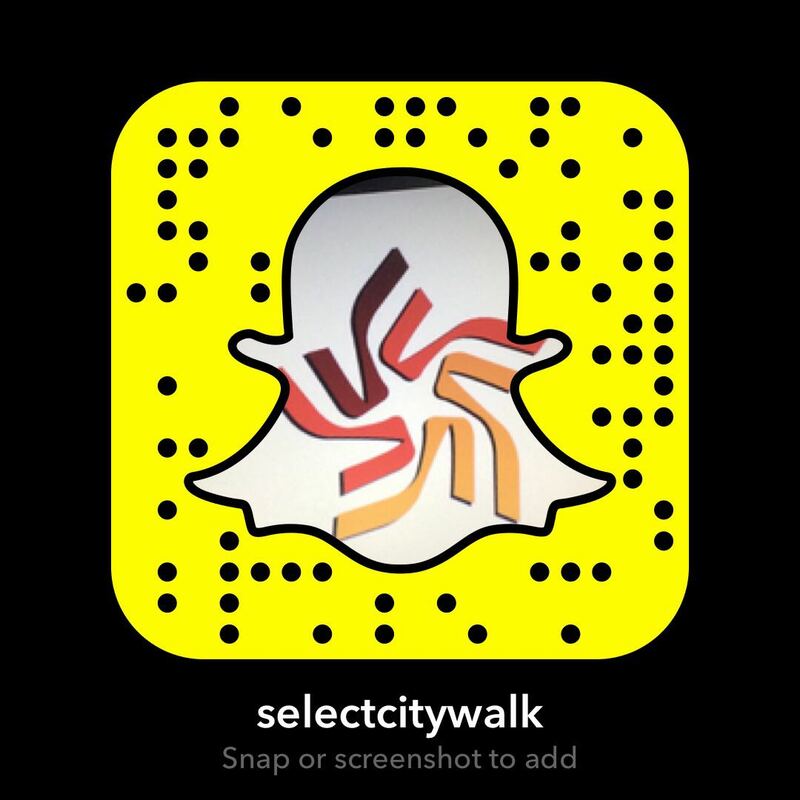 The Go Gold Punjab Rally into Punjab will flag off ceremonially on September 23rd from Select CITYWALK. From Sept 24th to 28th they will drive 1400 kms through SAS Nagar, Chandigarh, Patiala, Sangrur, Mansa, Bhatinda, Mukhtsar, Fardikot, Firozpur, Tarn Taran, Amritsar, Gurdaspur, Hoshiarpur, Nawashahar, Ludhiana and Roopnagar. 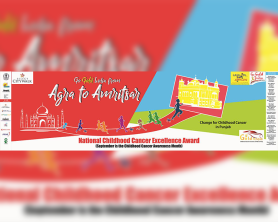 The aim is to launch Change for Childhood Cancer in Punjab, create awareness, raise funds and advocate to the Government and other stakeholders. Rally participants will enjoy a fabulous experience-based and meaningful adventure as well as a professionally managed Time Speed Distance Rally. Participants will include parents and survivors, Cankids volunteers and donor partners, families, and rally enthusiasts. CANKIDS are partnering with the Punjab Government and signing up a 5 year MOU to drive the Change. Request your presence to cheer the CAR RALLY PARTICIPANTS.